This year I signed up for Netflix, became intimately familiar with the movies section in iTunes, and generally became a bit reckless with my spending. As a result, I have watched a lot of films and television series over the course of twelve months; some bad (most bad) and some good. Then there are those that made me go… Wait for it… “wow”. So for the remainder of the year, I thought I’d share with you my five most favourite viewing experiences. Bear in mind that a few of these weren’t released this year, but instead I watched them this year and therefore warrant placement on the list. 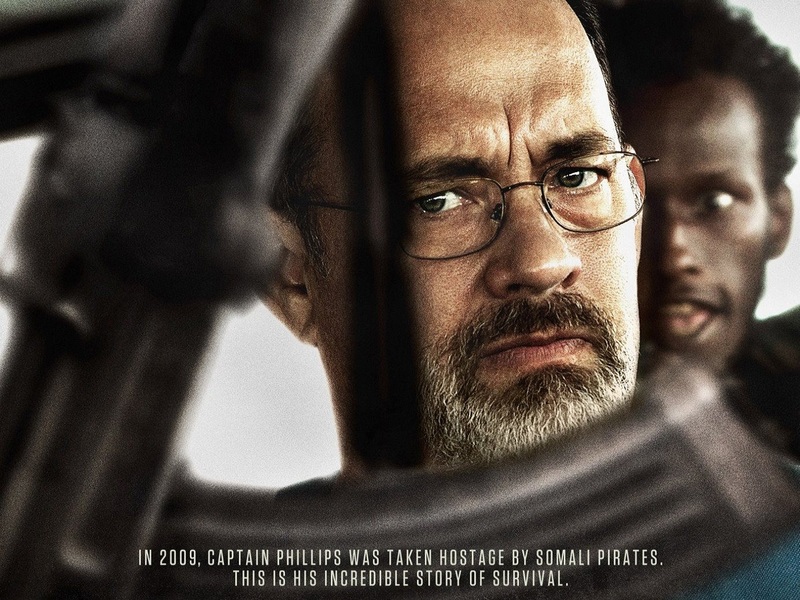 Anyway, without further ado, coming in at number 3 is the Paul Greengrass directed biopic of cargo ship captain taken hostage, Captain Phillips (2013). You see, I’m really not a fan of biopics; oftentimes they bore me, and I find that artist license is just something that negatively foreshadows my anticipations. However, accurate or otherwise, the story we’re exposed to when watching this film is one of the most heart wrenching cinema experiences I’ve felt too date. 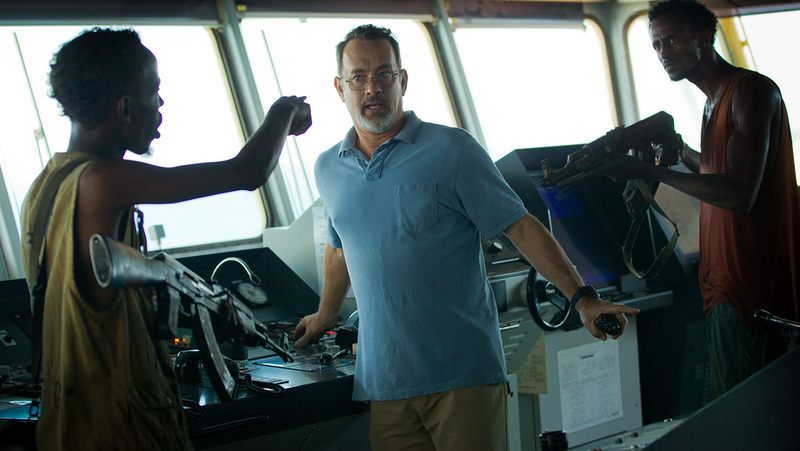 The relationship between the titular character (played typically brilliantly by the consistently captivating, Tom Hanks) and his captor, Muse (Barkhad Abdi, who gives even Hanks a run for his money), explores themes of desperation, among others, from the perspective of two very different people. Ultimately, it all comes down to what a person would do and, equally, what they could do in order to survive. Simply put, this film is so powerful I almost passed out with a flurry of overwhelming and unfamiliar emotions. I don’t know what I feel now, and if you’re looking to change your perspective on life, watch this film. 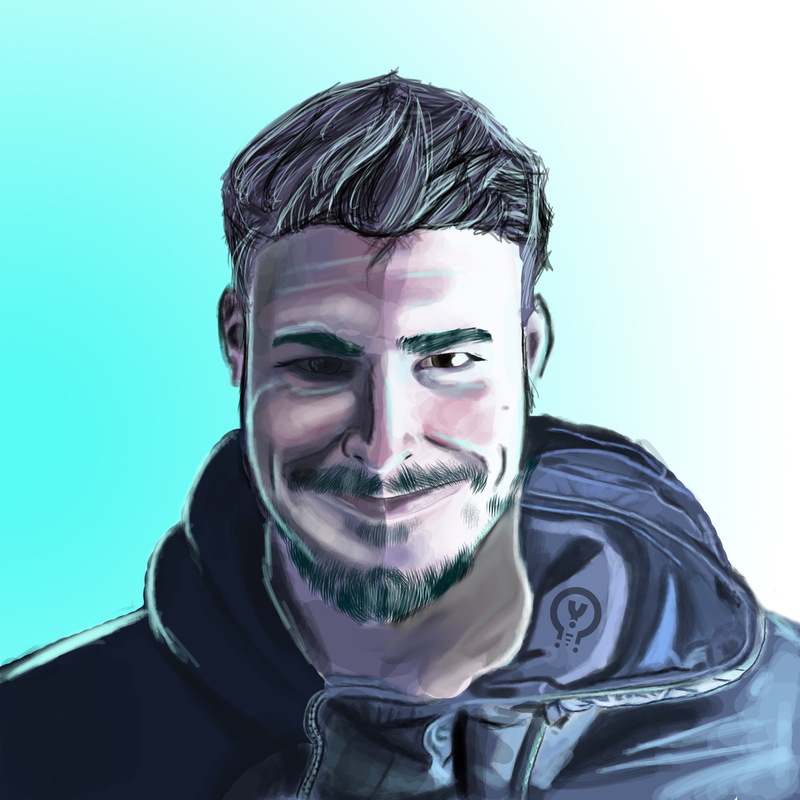 This entry was posted in Articles, Joe Aldous, Reviews and tagged article, Barkhad Abdi, biopic, Captain Phillips, film, iTunes, joe aldous, Muse, Netflix, Paul Greengrass, Review, Tom Hank, Tom Hanks. Bookmark the permalink. This is a very good movie; no doubt.